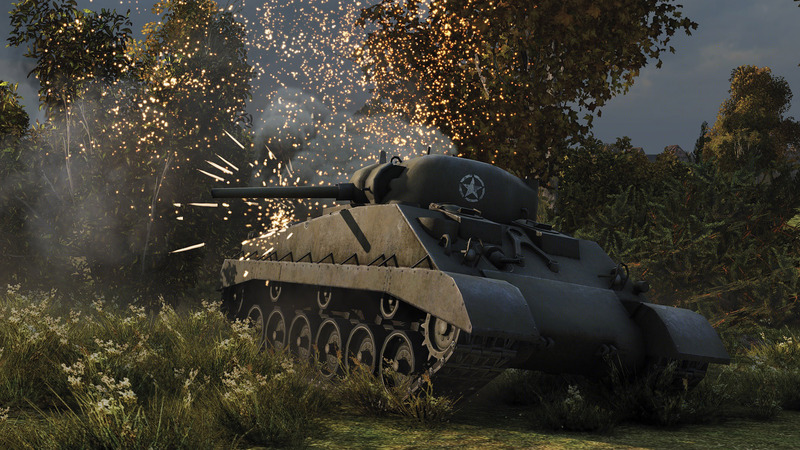 For those who don’t know this tank, its an American Tier V Medium Tank (with special matchmaking) that was given away for free to all players who had 1,000 or more battles when World of Tanks was still in Beta, on EU and NA Servers. 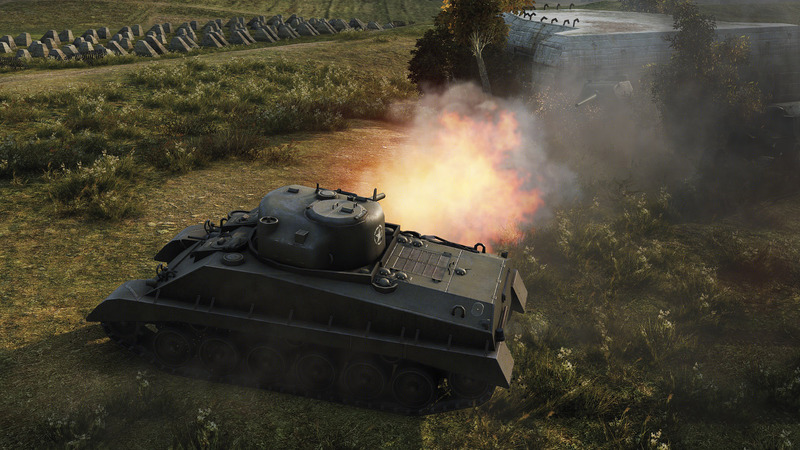 I had one, but for some stupid reason I sold it and I never been able to recover it, even after 50 tickets to Wargaming. 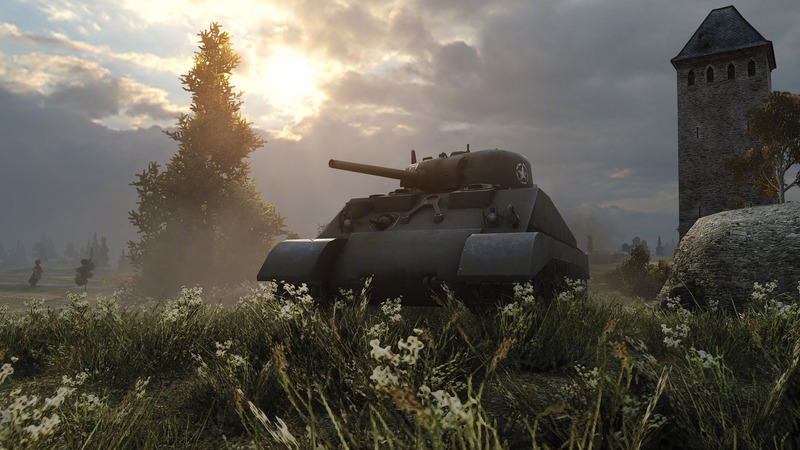 The last time this tank was available on the SEA was in October 2014 as part of a monthly mission reward. 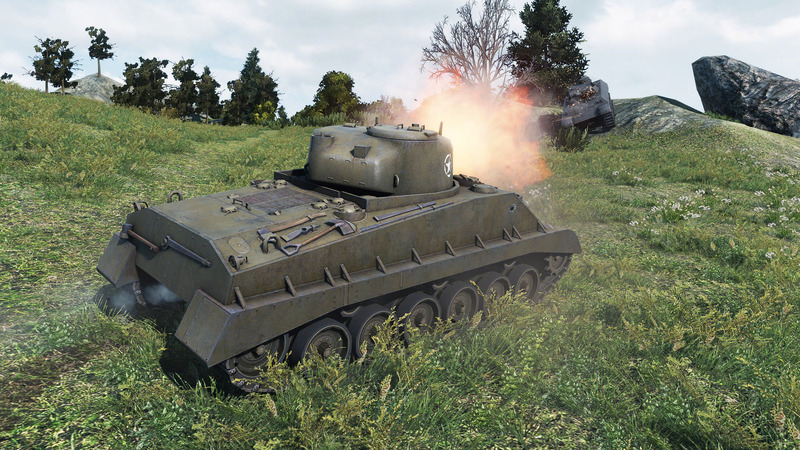 On the RU Server it’s available to buy with gold.